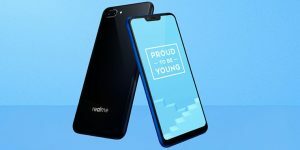 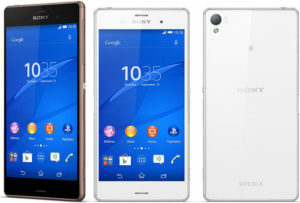 Sony Mobile adalah salah satu produsen raksasa Android Smartphone dari Jepang. 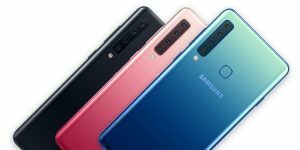 Dengan pengalaman membuat HP melalui perusahaan cooperation dengan Ericsson selama bertahun-tahun, kini Sony bisa memproduksi smartphone dengan kualitas tinggi standar Jepang. 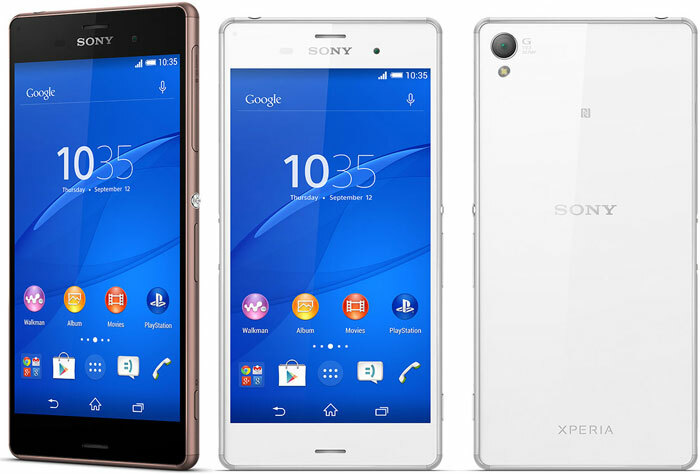 Kali ini Panduan Membeli sajikan informasi lengkap harga-harga HP Android Sony dengan spesifikasi masing-masing tipe terupdate Februari 2015 dan akan diupdate berkala. 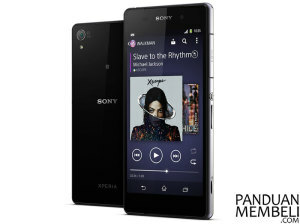 Untuk info produk Sony yang lebih detail, silahkan buka direktori merk Sony di sini. 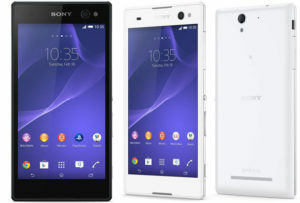 Berikut adalah daftar harga Smartphone Android dari Sony terbaru dengan detail spesifikasi utama masing-masing tipe Sony Xperia. 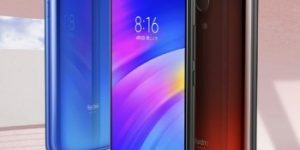 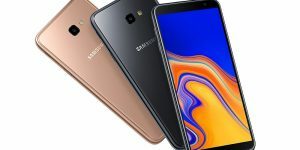 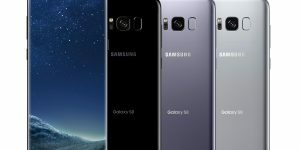 Saat ini ada lebih dari 15 tipe Android yang ditawarkan oleh Sony di pasaran Smartphone Android. 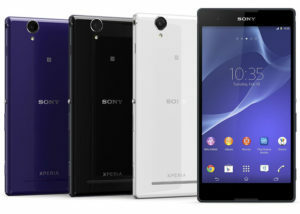 *Harga diurutkan dari Sony Xperia termurah hingga termahal. 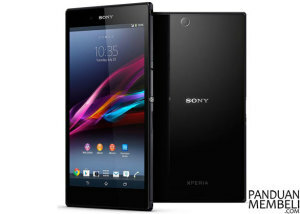 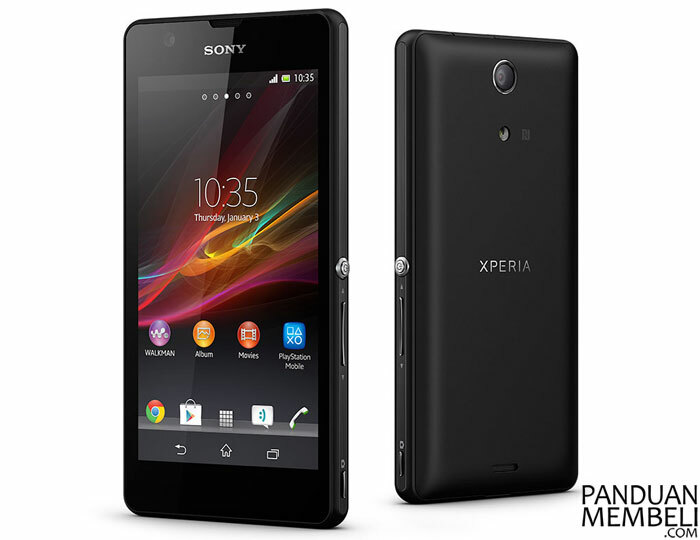 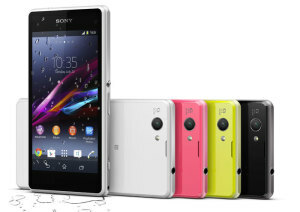 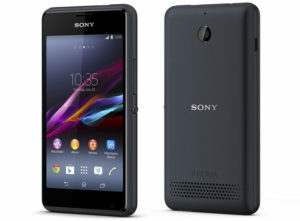 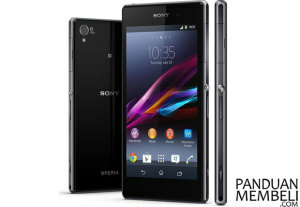 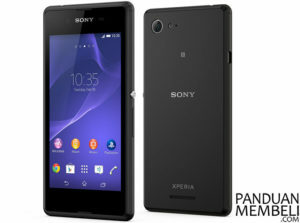 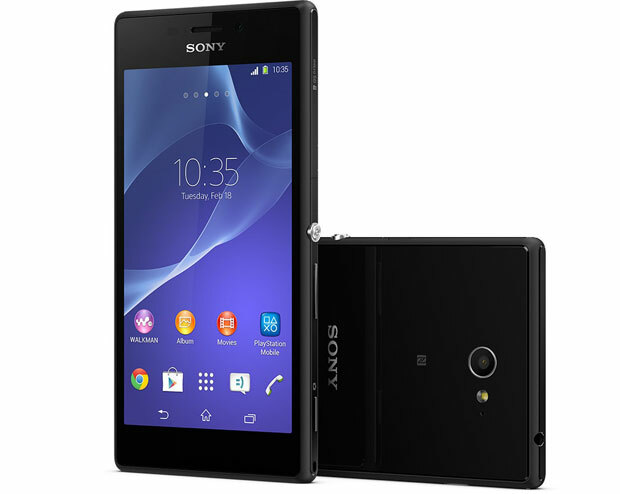 Spesifikasi Sony Xperia E1: 4” 480 x 800 px 233 ppi TFT Capacitive touchscreen, Android Jelly Bean, Qualcomm Snapdragon 200 MSM8210 Dual-core 1.2 GHz, GPU Adreno 302, 512 MB RAM, 4 GB Internal Storage with microSD slot up to 32 GB, HSDPA HSUPA, WiFi, Bluetooth, microUSB, 3.15 MP Rear Camera, 1700 mAh Battery, 120 g.
Spesifikasi Sony Xperia E3: 4.5” 480 x 854 px 218 ppi IPS Capacitive touchscreen, Android KitKat, Qualcomm Snapdragon 400 MSM8926 Quad-core 1.2 GHz, GPU Adreno 305, 1 GB RAM, 4 GB Internal Storage with microSD slot up to 32 GB, HSDPA HSUPA, LTE, WiFi, Bluetooth, NFC, microUSB, 5 MP Rear Camera with LED Flash, VGA Front Camera, 2330 mAh Battery, 143.8 g.
Spesifikasi Sony Xperia M2: 4.8” 540 x 960 px 229 ppi TFT Capacitive touchscreen, Android Jelly Bean, Qualcomm Snapdragon 400 MSM8926 Quad-core 1.2 GHz, GPU Adreno 305, 1 GB RAM, 8 GB Internal Storage with microSD slot up to 32 GB, HSDPA HSUPA, LTE, WiFi, Bluetooth, NFC, microUSB, 8 MP Rear Camera with LED Flash, VGA Front Camera, 2330 mAh Battery, 148 g.
Spesifikasi Sony Xperia M2 Aqua: 4.8” 540 x 960 px 229 ppi IPS LCD Capacitive touchscreen, Android KitKat, Qualcomm Snapdragon 400 MSM8926 Quad-core 1.2 GHz, GPU Adreno 305, 1 GB RAM, 8 GB Internal Storage with microSD slot up to 32 GB, HSDPA HSUPA, LTE, WiFi, Bluetooth, NFC, microUSB, 8 MP Rear Camera with LED Flash, VGA Front Camera, 2300 mAh Battery, 148 g, IP68 Certified, Dust and water proof up to 1.5 M 30 minutes. 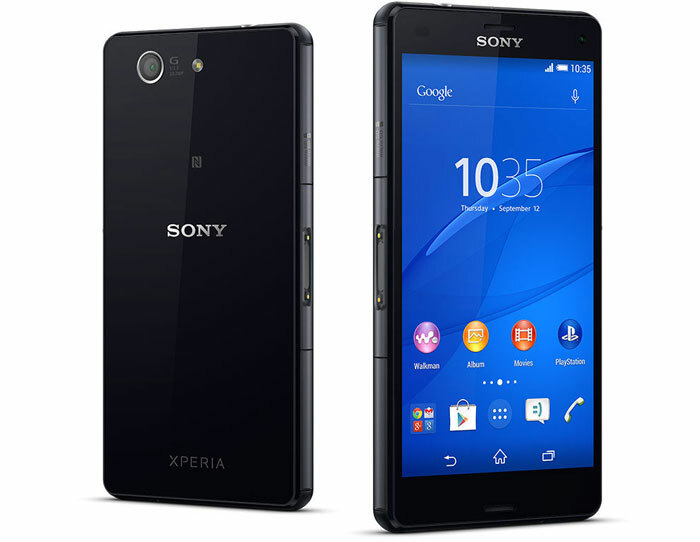 Spesifikasi Sony Xperia T2 Ultra: 6” 720 x 1280 px 245 ppi IPS LCD Capacitive touchscreen, Android Jelly Bean, Qualcomm Snapdragon 400 MSM8928 Quad-core 1.4 GHz, GPU Adreno 305, 1 GB RAM, 8 GB Internal Storage with microSD slot up to 32 GB, HSDPA HSUPA, LTE, WiFi, Bluetooth, NFC, microUSB, 13 MP Rear Camera with LED Flash, 1.1 MP Front Camera, 3000 mAh Battery, 172.4 g.
Spesifikasi Sony Xperia C3: 5.5” 720 x 1280 px 267 ppi IPS LCD Capacitive touchscreen, Android KitKat, Qualcomm Snapdragon 400 MSM8926 Quad-core 1.2 GHz, GPU Adreno 305, 1 GB RAM, 8 GB Internal Storage with microSD slot up to 32 GB, HSDPA HSUPA, LTE (Option) or Dual, WiFi, Bluetooth, NFC, microUSB, 8 MP Rear Camera with LED Flash, 5 MP Front Camera with LED Flash, 2500 mAh Battery, 149.7 g.
Spesifikasi Sony Xperia T3: 5.3” 720 x 1280 px 277 ppi IPS LCD Capacitive touchscreen, Android KitKat, Qualcomm Snapdragon 400 MSM8928 Quad-core 1.4 GHz, GPU Adreno 305, 1 GB RAM, 8 GB Internal Storage with microSD slot up to 32 GB, HSDPA HSUPA, LTE, WiFi, Bluetooth, NFC, microUSB, 8 MP Rear Camera with LED Flash, 1.1 MP Front Camera, 2500 mAh Battery, 148 g.
Spesifikasi Sony Xperia Z Ultra: 6.4” 1080 x 1920 px 344 ppi Capacitive touchscreen, Android Jelly Bean, Qualcomm Snapdragon 800 MSM8974 Quad-core 2.2 GHz, GPU Adreno 330, 2 GB RAM, 16 GB Internal Storage with microSD slot up to 64 GB, HSDPA HSUPA, LTE, WiFi, Bluetooth, NFC, microUSB, 8 MP Rear Camera, 2 MP Front Camera, 3050 mAh Battery, 212 g, IP58 Certified, Dust and waterproof 1M 30 minutes. 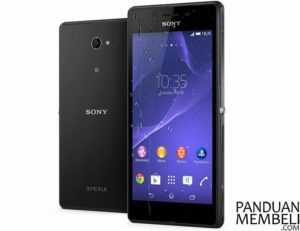 Spesifikasi Sony Xperia ZR: 4.55” 720 x 1280 px 323 ppi IPS LCD Capacitive touchscreen, Android Jelly Bean, Qualcomm Snapdragon APQ8064 Quad-core 1.5 GHz, GPU Adreno 320, 2 GB RAM, 8 GB Internal Storage with microSD slot up to 64 GB, HSDPA HSUPA, LTE, WiFi, Bluetooth, NFC, microUSB, 13.1 MP Rear Camera LED Flash, VGA Front Camera, 2300 mAh Battery, 138 g, IP58 Certified, Dust and waterproof 1M 30 mintues. 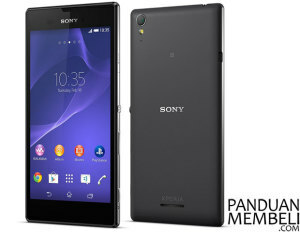 Spesifikasi Sony Xperia Z1 Compact: 5” 720 x 1280 px 342 ppi IPS LCD Capacitive touchscreen, Android Jelly Bean, Qualcomm Snapdragon 800 MSM8974 Quad-core 2.2 GHz Krait 400, GPU Adreno 330, 2 GB RAM, 16 GB Internal Storage with microSD slot up to 64 GB, HSDPA HSUPA, LTE, WiFi, Bluetooth, NFC, microUSB, 20.7 MP Rear Camera LED Flash, 2 MP Front Camera, 2300 mAh Battery, 137 g, IP58 Certified, Dust and waterproof over 1M 30 mintues. Spesifikasi Sony Xperia Z1: 5” 1080 x 1920 px 441 ppi IPS LCD Capacitive touchscreen, Android Jelly Bean, Qualcomm Snapdragon 800 MSM8974 Quad-core 2.2 GHz Krait 400, GPU Adreno 330, 2 GB RAM, 16 GB Internal Storage with microSD slot up to 64 GB, HSDPA HSUPA, LTE, WiFi, Bluetooth, NFC, microUSB, 20.7 MP Rear Camera LED Flash, 2 MP Front Camera, 3000 mAh Battery, 170 g, IP58 Certified, Dust and waterproof over 1M 30 mintues. 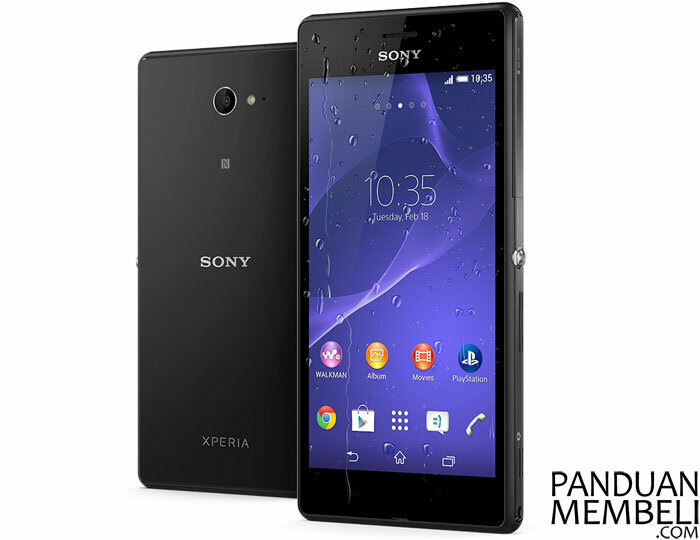 Spesifikasi Sony Xperia Z2: 5.2” 1080 x 1920 px 424 ppi IPS LCD Capacitive touchscreen, Android KitKat, Qualcomm Snapdragon 801 MSM8974AB Quad-core 2.3 GHz Krait 400, GPU Adreno 330, 3 GB RAM, 16 GB Internal Storage with microSD slot up to 128 GB, HSDPA HSUPA, LTE, WiFi, Bluetooth, NFC, microUSB, 20.7 MP Rear Camera LED Flash, 2.2 MP Front Camera, 3200 mAh Battery, 163 g, IP58 Certified, Dust and waterproof 1M 30 mintues. 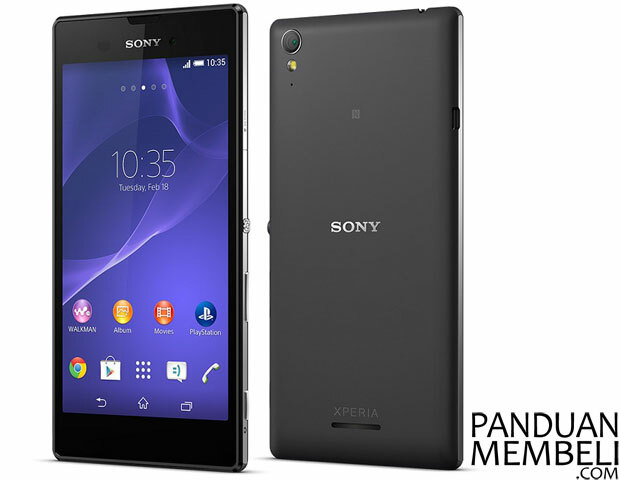 Spesifikasi Sony Xperia Z3 Compact: 4.6” 720 x 1280 px 319 ppi IPS LCD Capacitive touchscreen, Android KitKat, Qualcomm Snapdragon 801 MSM8974AC Quad-core 2.5 GHz Krait 400, GPU Adreno 330, 2 GB RAM, 16 GB Internal Storage with microSD slot up to 128 GB, HSDPA HSUPA, LTE, WiFi, Bluetooth, NFC, microUSB, 20.7 MP Rear Camera LED Flash, 2.2 MP Front Camera, 2600 mAh Battery, 129 g, IP68 Certified, Dust and waterproof over 1M 30 mintues. Spesifikasi Sony Xperia Z3: 5.2” 1080 x 1920 px 424 ppi IPS LCD Capacitive touchscreen, Android KitKat, Qualcomm Snapdragon 801 MSM8974AC Quad-core 2.5 GHz Krait 400, GPU Adreno 330, 3 GB RAM, 16 GB Internal Storage with microSD slot up to 128 GB, HSDPA HSUPA, LTE, WiFi, Bluetooth, NFC, microUSB, 20.7 MP Rear Camera LED Flash, 2.2 MP Front Camera, 3100 mAh Battery, 152 g, IP65 and IP68 Certified, Dust and waterproof over 1M 30 mintues. 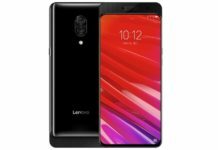 Penting: Harga dan Spesifikasi Sony Android di atas dapat saja terdapat kesalahan dan berbeda antara satu toko dengan toko lainnya. 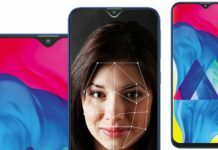 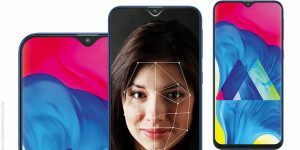 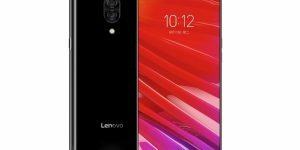 Pastikan Anda mendapat HP Android Sony idaman Anda dengan harga terbaik. 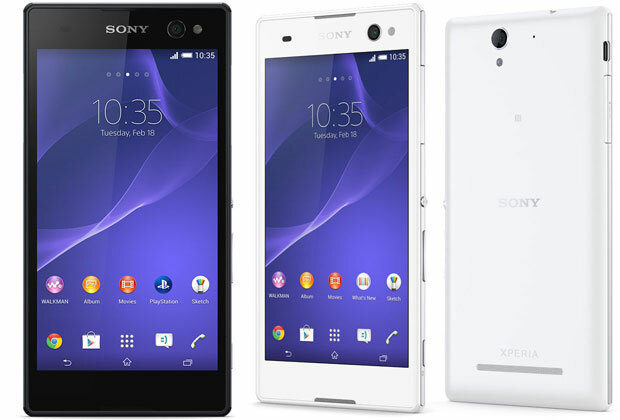 Harga smartphone Sony Xperia semua tipe terupdate Februari 2015. 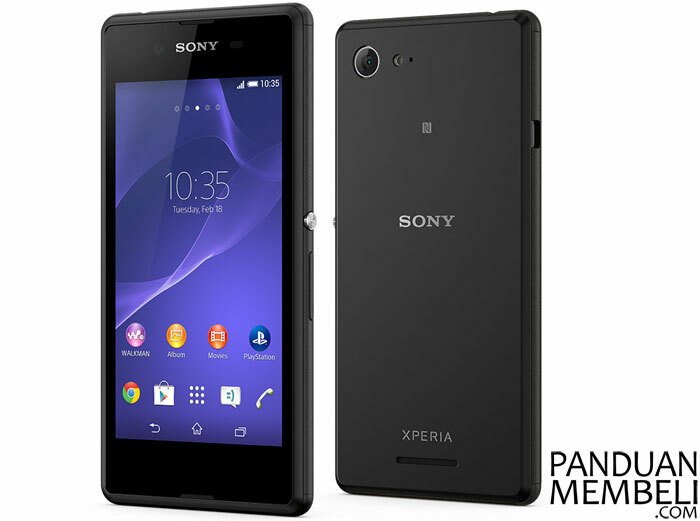 Previous articleEVERCOSS A7T – Harga Murah, Fitur Mewah. 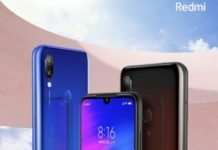 Kekurangannya?